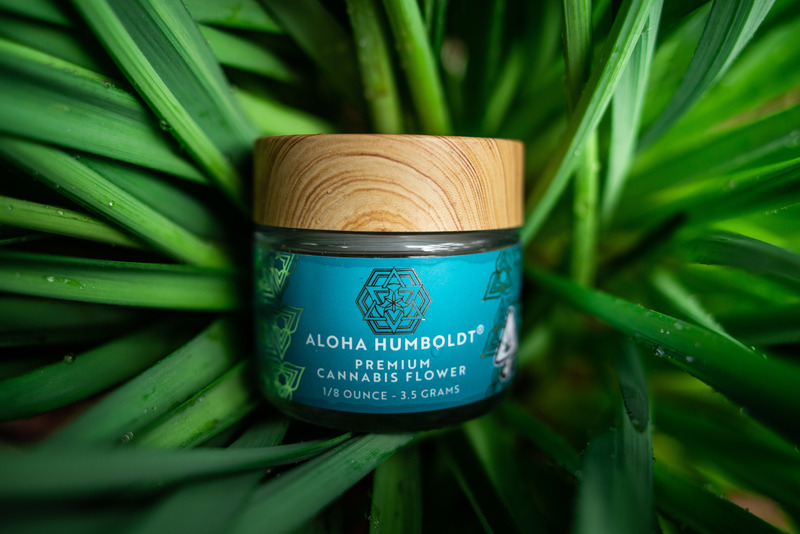 Copyright All Rights Aloha Humboldt Reserved © 2018 GOVERNMENT WARNING: THIS PRODUCT CONTAINS CANNABIS, A SCHEDULE I CONTROLLED SUBSTANCE. KEEP OUT OF REACH OF CHILDREN AND ANIMALS. CANNABIS PRODUCTS MAY ONLY BE POSSESSED OR CONSUMED BY PERSONS 21 YEARS OF AGE OR OLDER UNLESS THE PERSON IS A QUALIFIED PATIENT. 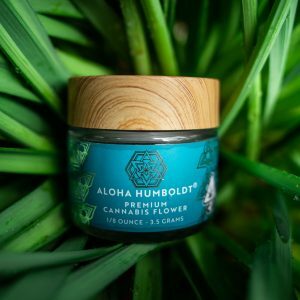 THE INTOXICATING EFFECTS OF CANNABIS PRODUCTS MAY BE DELAYED UP TO TWO HOURS. CANNABIS USE WHILE PREGNANT OR BREASTFEEDING MAY BE HARMFUL. CONSUMPTION OF CANNABIS PRODUCTS IMPAIRS YOUR ABILITY TO DRIVE AND OPERATE MACHINERY. PLEASE USE EXTREME CAUTION.